Apple has removed the Group FaceTime feature from the latest versions of the iOS 12 and macOS Mojave betas. Announced at the Worldwide Developers Conference in June, Group FaceTime will allow up to 32 people to take part in one FaceTime video chat. 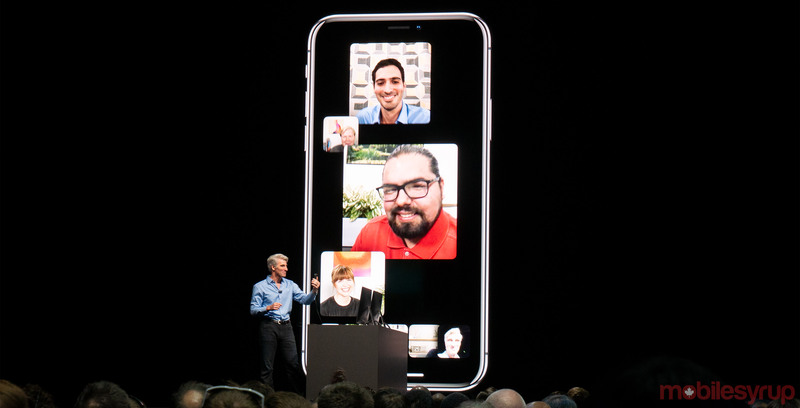 Group FaceTime is set to come to iPhone, iPad and Mac as part of iOS 12. Audio-only support for Group FaceTime will also be offered on the Apple Watch.